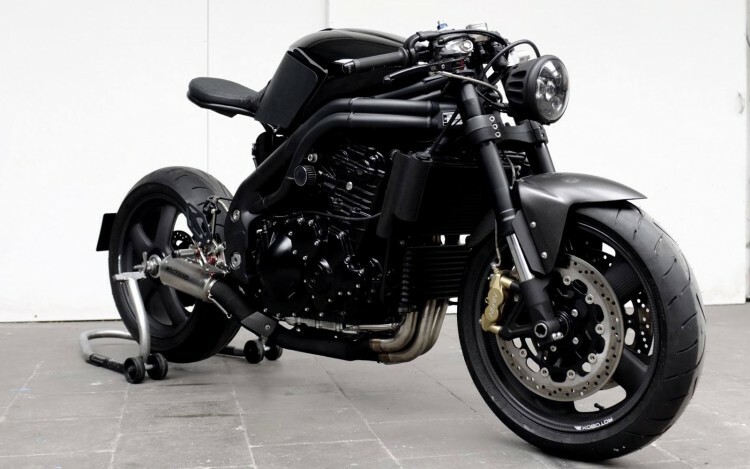 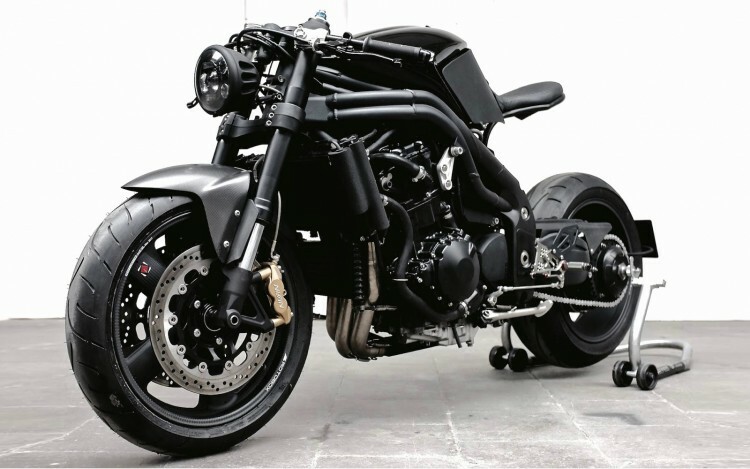 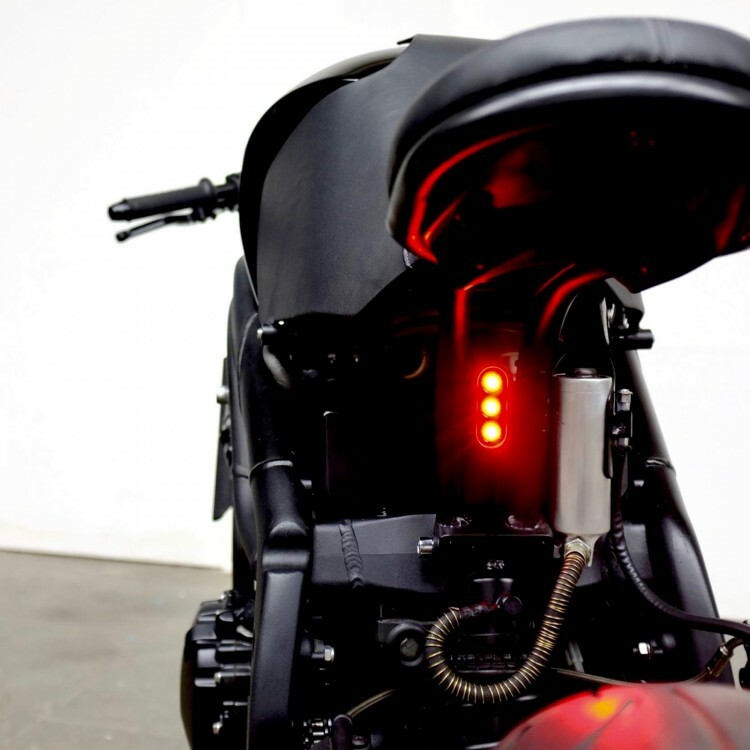 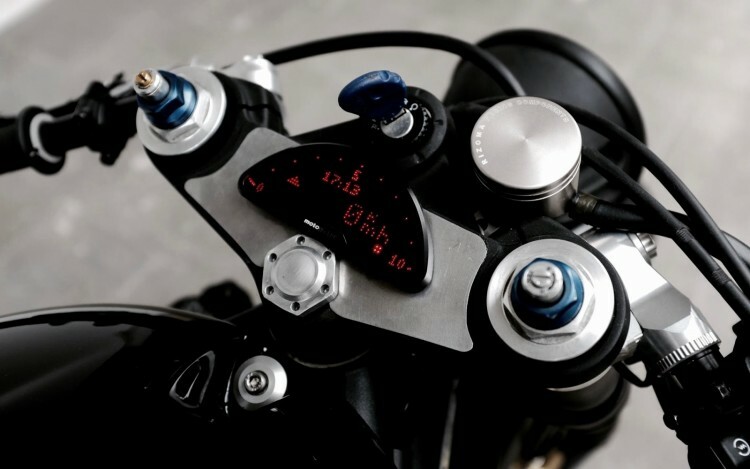 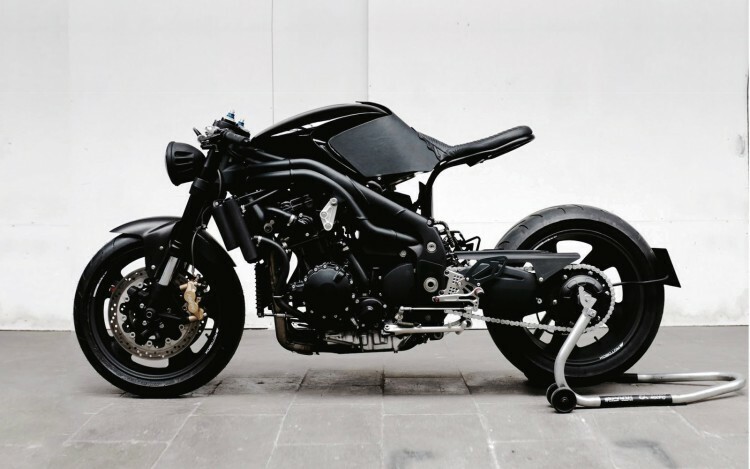 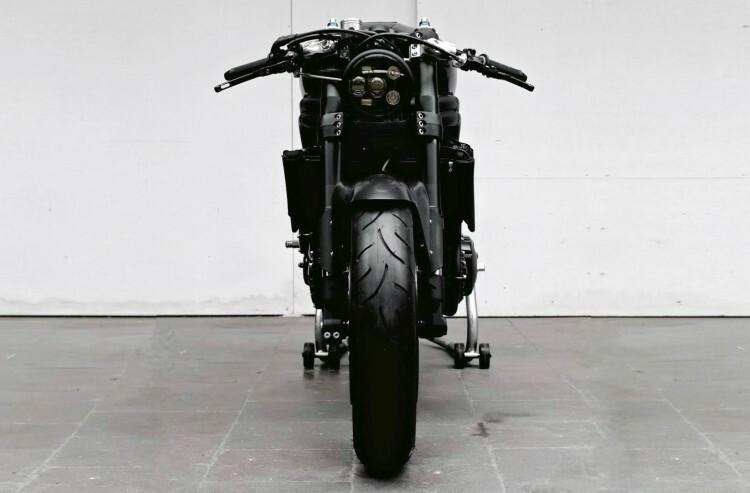 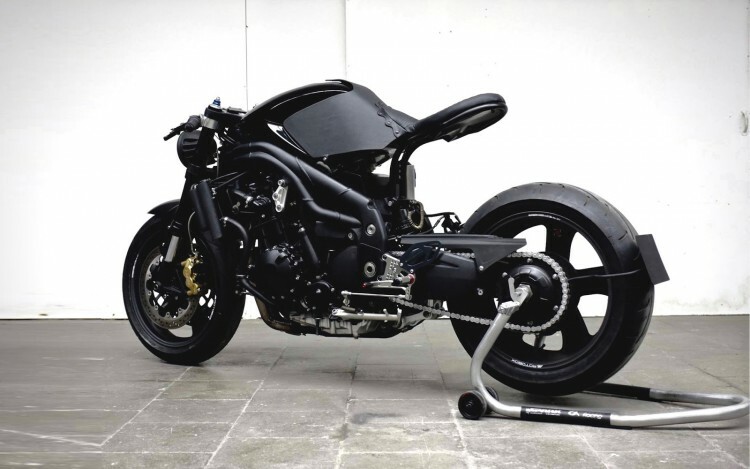 Straight from our southern neighbors in Belgium: an incredible Triumph Speed Triple Custom. 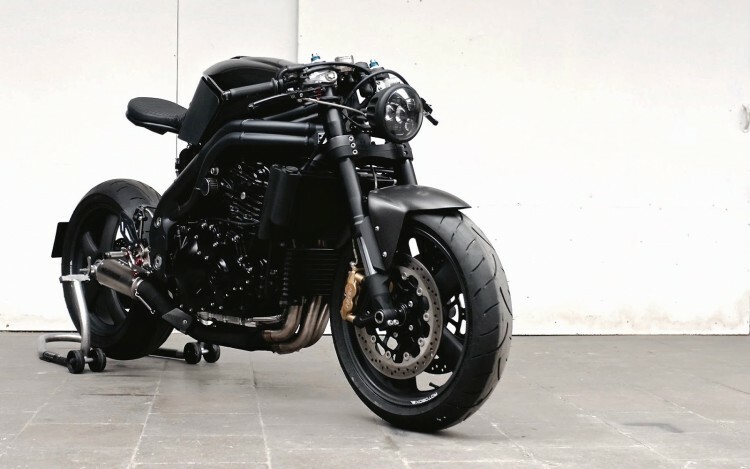 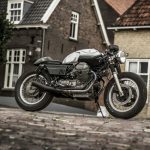 The guys from Motokouture turned their hands on this 1050cc triple monster and turned into into something that looks a lot like dark art. 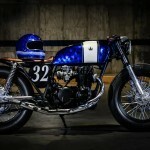 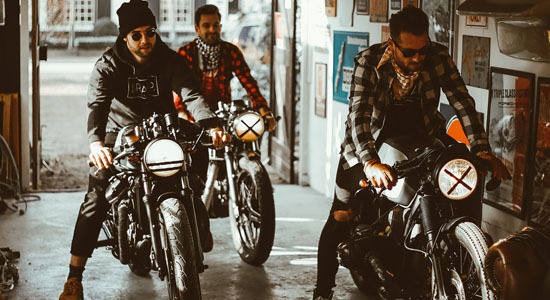 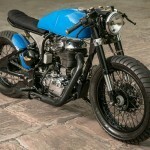 Owner Steven Decaluwe started back in 2007 and has, next to his leather business, a respectable lineup of custom motorcycles. 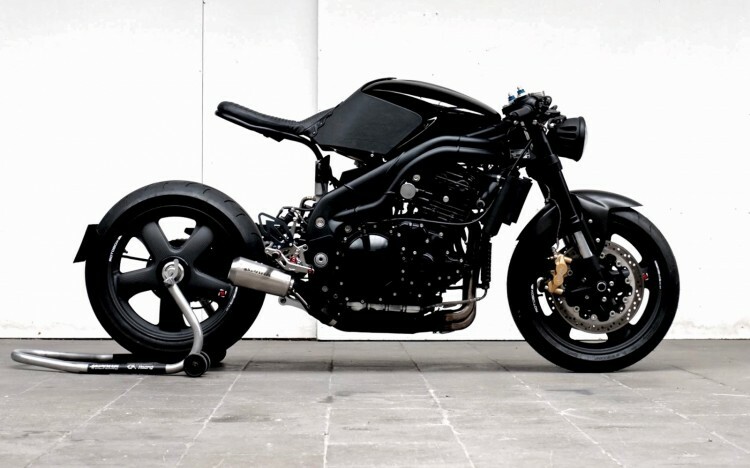 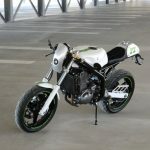 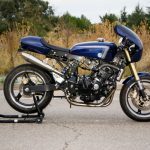 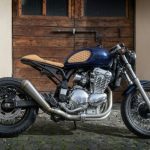 This Speed Triple Custom is called “The Zee”. 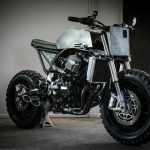 Unfortunately no build story or mods list, I assume Steven saved this for a blog which demands some kind of exclusivity… Just watch and enjoy!